HLS is a specialist provider of access platforms and their associated training for safe and compliant working at height – available nationwide delivered at your site or at one of our training centre partners. Browse the different types of courses available below or get in touch to discuss our bespoke training options. 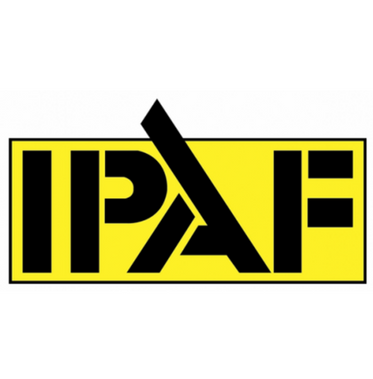 International Powered Access Federation (IPAF) accredited training is valid for 5 years and conforms to the international standard ISO 18878. 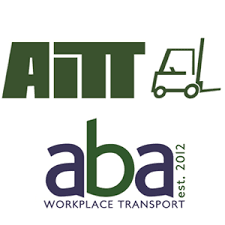 Fully accredited fork lift training for operators and instructors on all types of lift trucks. All experience levels are catered for. 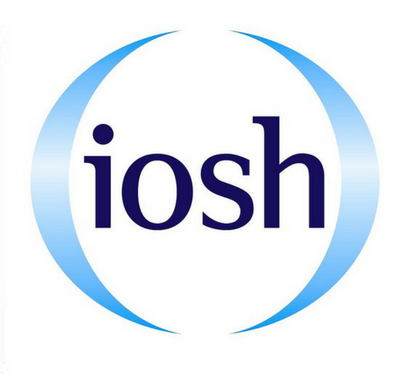 The Institution of Occupational Safety and Health (IOSH) is the world's leading professional body for people responsible for safety and health in the workplace. HLS offers a range of general work at courses which include theory and practical training. We also offer "in house" MEWP operator training. If you cannot see the course you are looking for in our other categories or you need something a little out of the ordinary, get in touch. We can design individual courses, tool box talks or create a project plan when there are multiple needs. Operator training is now common and accepted but are your managers and supervisors up to speed on their role and responsibilities when it comes to your workforce and contractors working at height? You will also find some useful resources on this page relating to planning work at height.